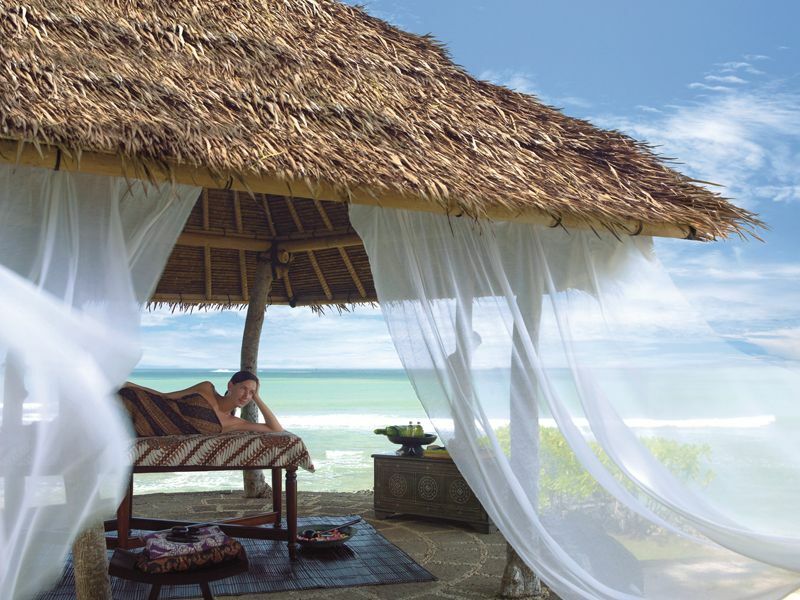 Within the oceanfront Four Seasons Resort, the spa offers an idyllic setting within a traditional Balinese garden. 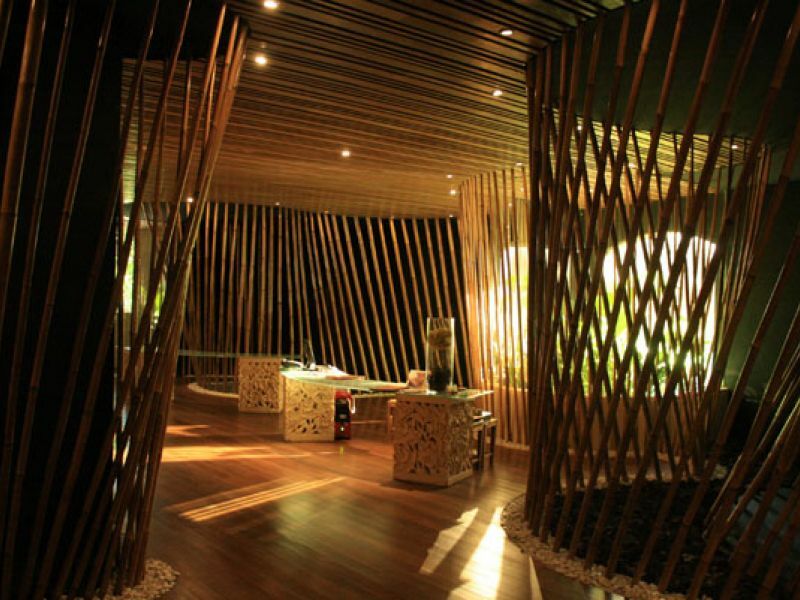 Eleven treatment rooms include three couple’s suites and three beachfront pavilions. In an atmosphere that feels fresh, open and uplifting, intuitive Four Seasons care brings you to a state of deep relaxation while guiding you towards lasting wellness. Just wonderful and amazing... 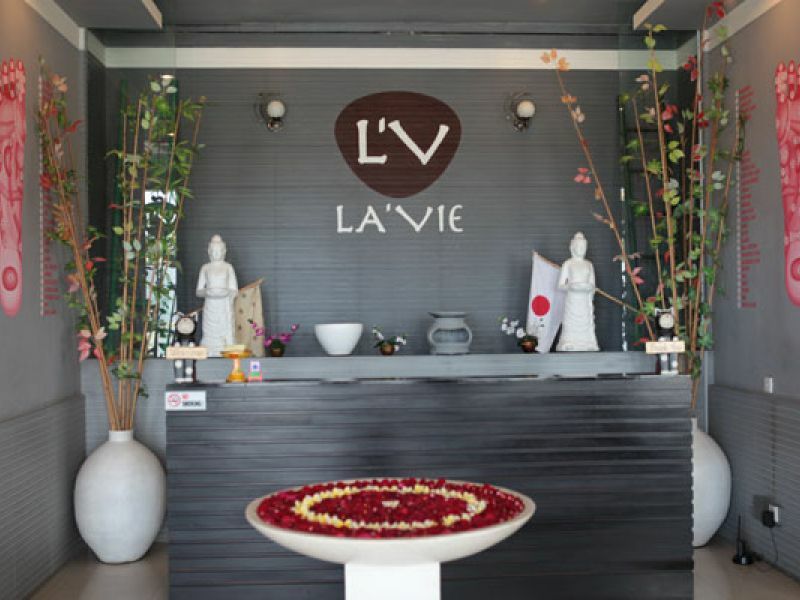 It is the perfect spa to have gorgeous time. The therapist was kind and skillful. I loved the dreaming spa time with ocean breeze. This deeply re-energising and detoxifying full-body experience starts with an exfoliation using warmed Himalayan salt to provide the body with much-needed negative ions, restore its energy field and improve blood flow. A wrap with mineral-rich algae assists in the absorption of essential trace elements and minerals, allowing for detoxification. 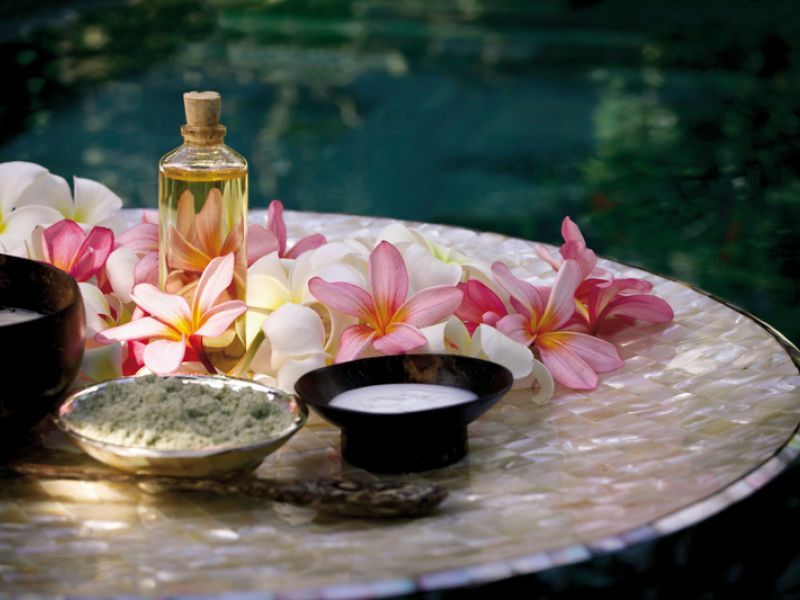 After a soothing bath, the body is anointed using a traditional Balinese gayung – a vessel used to splash water infused with a blend of seaweed and herbs to leave skin perfectly hydrated and smooth. 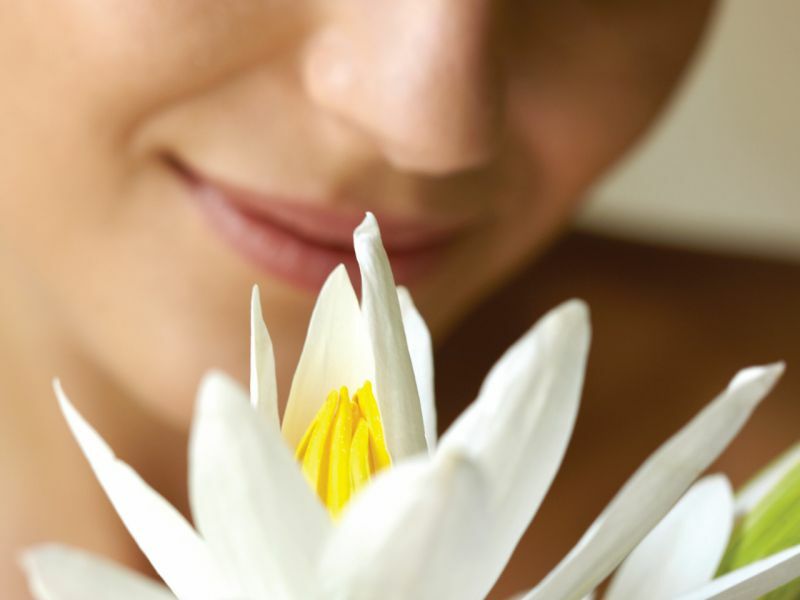 To conclude the ritual, a deeply cleansing and rejuvenating facial leaves the skin looking lustrous and glowing. Ideal to strengthen a couple’s connection, this experience works with the heart chakra, located in the chest. This is the centre of unconditional love and governs compassion and forgiveness, generosity and well-being. Balancing this chakra is important for the circulatory system, heart and thymus and it also helps fend off disease, while nurturing spiritual love and devotion. Healing the heart chakra can help free us from limits and fears. This tender, side-by-side treatment – combining a foot wash, scrub, massage and heart chakra work – uses rose oil and warmed rose quartz to reconnect the body and mind to inner peace and stillness. 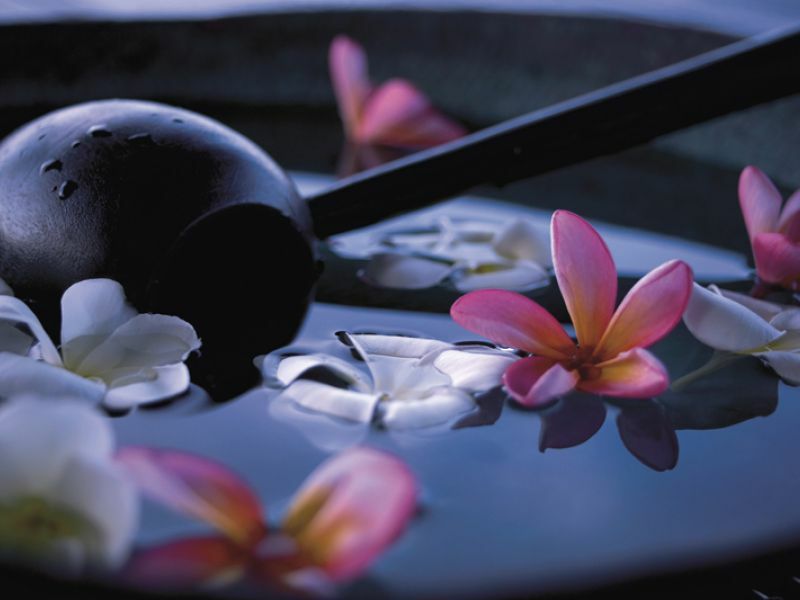 After sharing a romantic rose oil bath, equilibrium is restored, leaving you feeling at one with each other. Enter a welcoming oceanfront bale, where earthenware pots are filled with fire and fragrances to create positive energy. 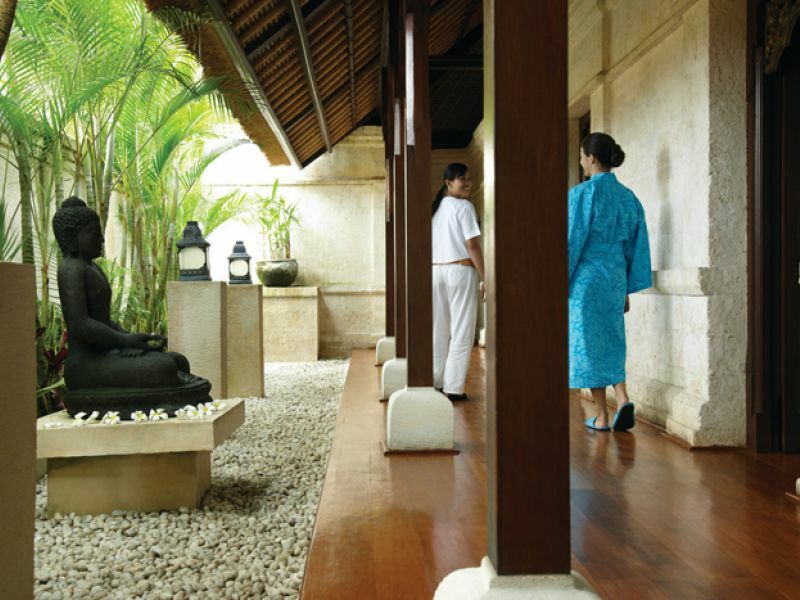 Your experience begins with interactive Indonesian martial arts, white crane stretching and breathing exercises, followed by an invigorating, traditional Balinese silat – a massage featuring rolling, stretching and deep-pressure techniques using heated bamboo rods. The massage concludes with a point-of-light meditation to anchor your sense of calm. Guests aged 18 years and older are welcome to enjoy our spa treatments, and those aged 16 years and older are welcome to experience our facials. A guardian’s approval is needed for manicures and pedicures if a guest is 16 years or younger.